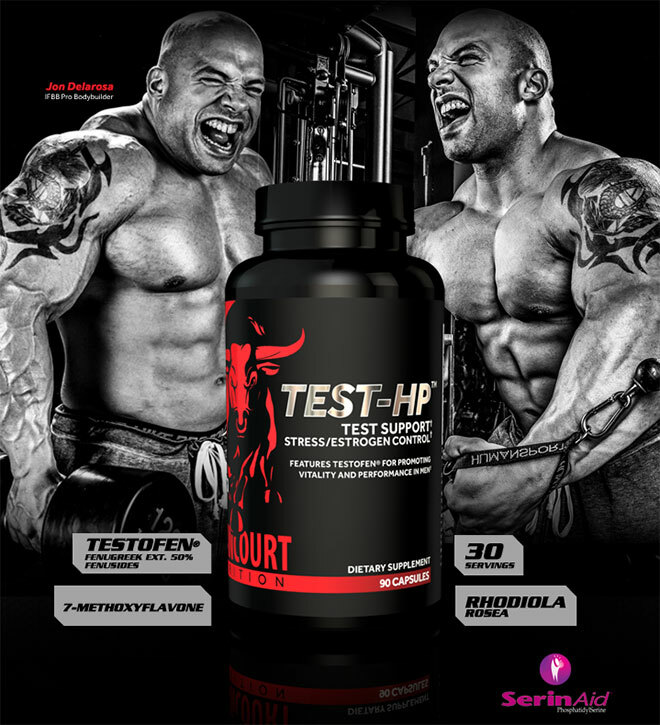 Test-HP by Betancourt Nutrition! Get the Best Prices on Test-HP at Bodybuilding.com! 1. Rogerson, S, et. Al. SM 2007, 'The effect of 5 weeks Tribulus terrestris supplementation on muscle strength and body compostition during pre-season training in elite league players', The Journal of Strength and Conditioning Research, vol. 21, no. 2, pp. 348-352. Amazing product that is going to make you excel your potential. After a week and a half using Test HP, I go stronger in my lifts with the great feeling of more security while lifting. This is the type of supplement that a lot of power athletes can use to get the extra edge they need at their personal records or much better at a contest. I recommend it 100%. Got this at 1/2 off as a bonus item with my Bullnox pre workout. Flavor was suprisingly good! I stack this in the mornings with my dailies. After 2 weeks I have noticed a boost in aggression in the gym and a little irratiblility throughout the day, which is normal. I took 3 caps of Test-HP for ~30 days and my muscles began feeling noticeably harder and fuller midway through. My strength also increased although my weight stayed the same, and just for fun I had my test levels checked at the start of the product and after having finished the product which actually showed an increase in testosterone! From 454 on Oct 11th(13 days after starting Test HP) to 526 on Nov 4th(9 days after a month of using Test HP). Although I didn't see major changes I do think I began looking leaner and bigger. This is a solid product. First and most importantly, I experienced a significant strenghth increase. PR'd in squat and deadlift during my 1 month run of Test HP. A day after my last serving of Test HP, I PR'd on the incline bench. Libido skyrockets! For those who need marriage counseling, Test HP might be the solution. Definitely a mood enhancer, as I was always feeling positive and ready for any challenge the day might set forth. Most things that stress me out, weren't an issue on Test HP. The desire to workout was unreal. I just wanted to be in the gym 24/7. I do a lot of "2 a days" and Test HP provided the recovery I needed. I experienced absolutely no unwanted side effects while using Test HP. Overall, this product is great. It serves so many functions, and excells at each one. 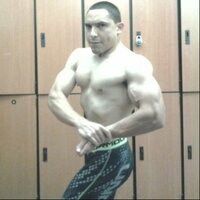 I would recommmend Test HP if you are looking for strength increase to build more muscle. The other added benefits give you more bang for your buck, making this testerone booster well balanced and a cut above the rest. 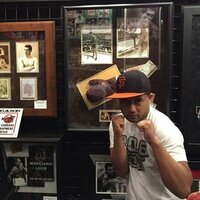 Betancourt has a winner with Test HP. Directions For TEST-HP: As a dietary supplement consume 3 capsules per day with or without a meal. Testosol is best used in conjunction with a diet that includes adequate ‘healthy’ fats (non-saturated or trans fats). Testosol can also be stacked with Deprogen ARS to optimize conditioning and performance. Warnings: For use by healthy adult males only. NOT FOR USE BY INDIVIDUALS UNDER THE AGE OF 18 YEARS. DO NOT USE IF PREGNANT OR NURSING. Consult a physician or licensed qualified healthcare professional before using this product, including, but not limited to, if you have, or have a family history of, prostate cancer, prostate enlargement, heart disease, low "good" cholesterol (HDL), or if you are using any other dietary supplement, prescription drug or over-the-counter drug. Do not exceed recommended serving. Exceeding recommended serving may cause serious adverse health effects. Possible side effects include acne, hair loss, hair growth on the face (in women), aggressiveness and irritability.Discontinue use and call a physician or licensed qualified health care professional immediately if you experience rapid heartbeat, dizziness, blurred vision or other similar symptoms.